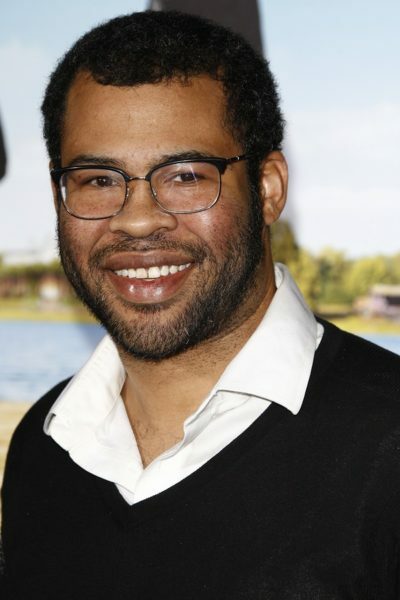 Jordan Peele is an American actor, comedian, writer, producer, and director. 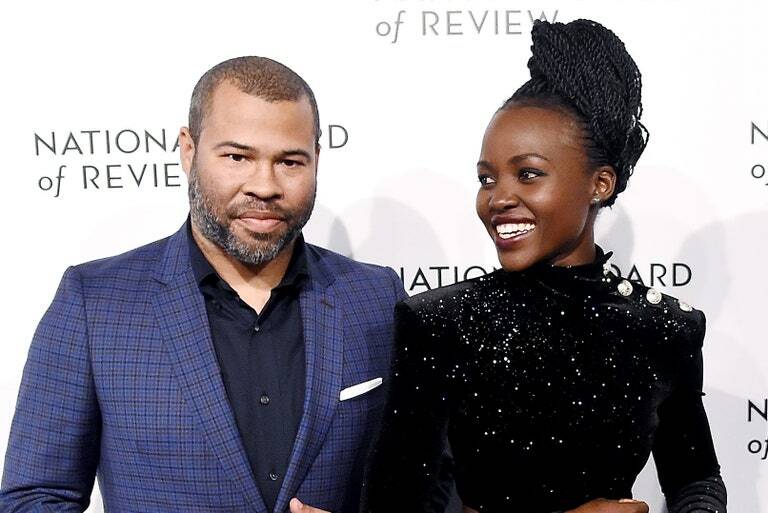 He is known for writing, directing, and producing the films Get Out (2017) and Us (2019). He has often worked with Keegan-Michael Key, and the two are known as Key & Peele. 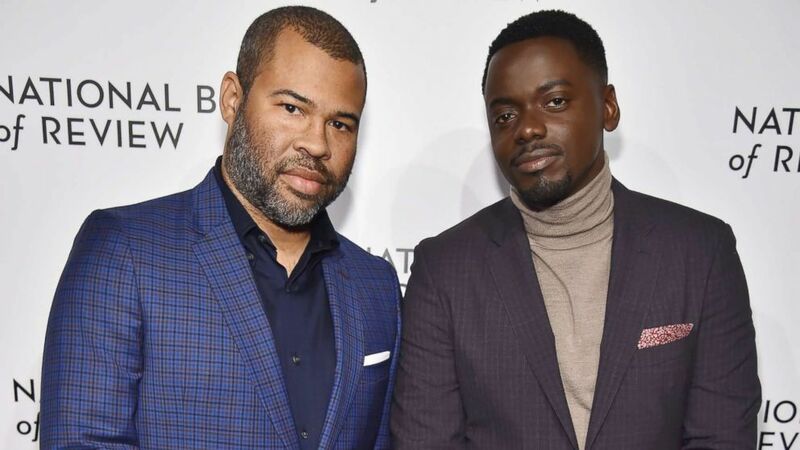 His father, Hayward Peele, was black. His mother, Lucinda J. Williams, is white, of English descent, along with remote Scottish and Dutch. She has roots in Colonial America of the 1600s, specifically Maryland and Massachusetts. Jordan is married to actress and comedian Chelsea Peretti, with whom he has a son. Having parents with different ethnic identities was not a particularly unusual situation here [in Manhattan], nor was being raised by a single parent… [Jordan was] obviously my joy… [but strangers tended to] assume he was adopted or I was watching someone else’s child. When he was still in a stroller, I would see people’s faces freeze and then look away upon leaning in to admire the baby. You could almost see a ‘Does Not Compute’ sign light up in their eyes. Jordan’s paternal grandfather was Haywood Peel (the son of Matthew Peel/Peele and Mary). Haywood was born in North Carolina. Jordan’s paternal grandmother was Lucy May/Mae Doggert (the daughter of Mancy Doggert and Hattie/Harriet/Mattie Burnett/Burnette/Bernett). Lucy was born in North Carolina. Mancy was the son of Adam Doggert/Doggett/Dogert and Georgeana/Georganna/Georgianna Tillery. Hattie was the daughter of Sidney/Sydney Robert Burnette/Burnett and Lucy A. Lynch. Jordan’s maternal grandfather was Earl Haworth Williams (the son of Earl Monroe Williams and Mary Leona Nichols). Jordan’s grandfather Earl was born in Maryland. Jordan’s great-grandfather Earl was the son of John Henry Delaney Williams and Lillie/Lilly Emily Virginia Hilghman. Mary Leona was the daughter of George Washington Nichols and Ruth Isabelle Lowe. Jordan’s maternal grandmother was Josephine Helen Taylor (the daughter of Everett Sidney Taylor and Louise Strong). Josephine was born in Maryland. Everett was the son of Algernon Sidney/Sydney Taylor and Mary Rietta Johnson. Louise was the daughter of Walter Robbins Strong and Henrietta M. “Nettie” Wicks. I doubt his mother has just English ancestry, most likely some German too. His 2nd great-grandmother Lillie Emily Hilghman was the daughter of James Winder Hilghman and Eleanor Polk. Polk is a Scots-Irish family. His mom must have African her family also because this guy does not look remotely White or biracial. does not look half European in the slightest. Nope he does not look half European at all his features are very very heavy and very West African. I know West Africans can have all types of features but his are very very strongly Ghanian, etc. I noticed there are many biracials that look blasian to me Zendaya also i.e. Strange..